If a disaster strikes, are you ready? The first concern is the safety of your family and loved ones. Because your family may not be together when a disaster strikes, it's vital to create a network of communication to ensure that everyone is accounted for and safe. □ Procedure for who will contact who. It's sometimes faster to send a text instead of talking on phone lines that may be overloaded in an emergency. A fire or flood is the typical reason for evacuation. But other disasters, like industrial accidents can also require evacuation. In some cases, evacuation is mandatory. In others, it's optional. The amount of time you have to react will depend on the disaster. 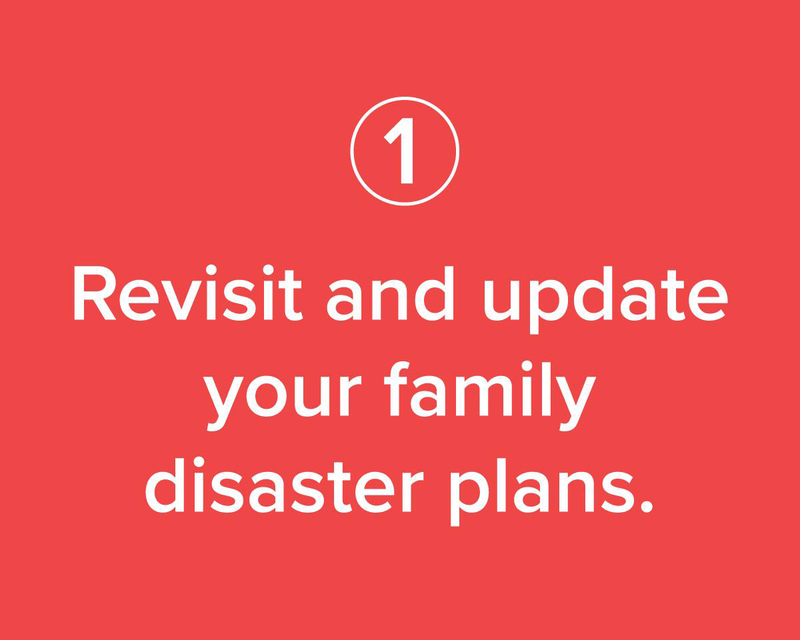 You'll have more time for weather emergencies like hurricanes, but many other disasters require immediate evacuation. That's why planning is vital. □ Use your Communications Plan (above) to know in advance how you will contact your family members and where you will meet. □ Keep your car in good repair and try to have at least half a tank of gas at all times. If you don't have a car or don't drive, make arrangements with family members or neighbors. □ Familiarize yourself with evacuation routes in advance to avoid confusion. □ Leave early. If you wait too long, you may reduce your options or be forced to remain in place. □ Take your Emergency Kit with you. 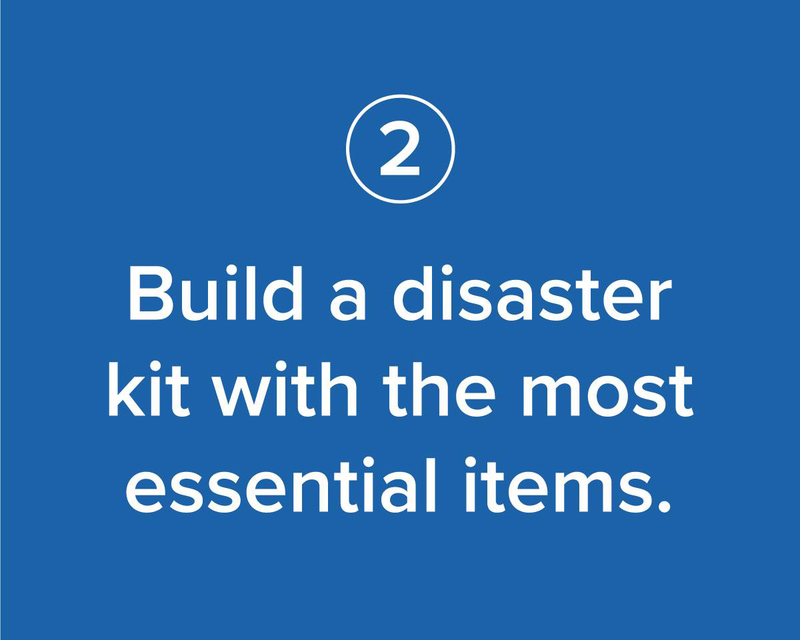 Since you have already equipped yourself you may be able to help your neighbors in the event of an emergency. In the United States, most municipalities have disaster response and recovery plans coordinated by a local emergency management agency. 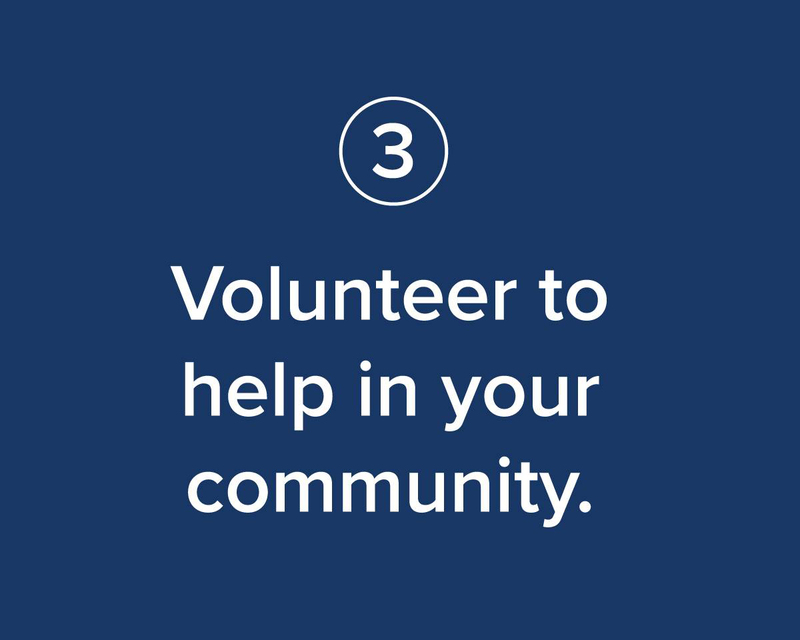 If you want to help, one of the easiest ways to do so is to affiliated with an existing agency engaged in disaster response and relief like The Salvation Army. Sign up here to be a disaster volunteer. The Salvation Army is officially recognized by federal, state, and local governments across the country as a sanctioned disaster relief and assistance organization. All members of our Emergency Disaster Services team are ministering in that they serve as a means of expressing God's love to those in need. We provide spiritual comfort and emotional support to people coping with the trauma of a disaster. This is our ministry of presence, and it's a key part of our work in every disaster or emergency.